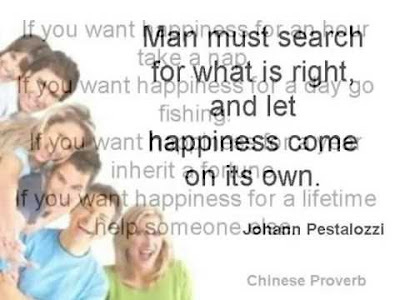 Money Market Tips: QUOTES INSPIRATIONAL QUOTES OF HAPPINESS. QUOTES INSPIRATIONAL QUOTES OF HAPPINESS. Men spend their lives in anticipations, in determining to be vastly happy at some period when they have time. But the present time has one advantage over every other – it is our own. Past opportunities are gone, future have not come. We may lay in a stock of pleasures, as we would lay in a stock of wine; but if we defer the tasting of them too long, we shall find that both are soured by age.